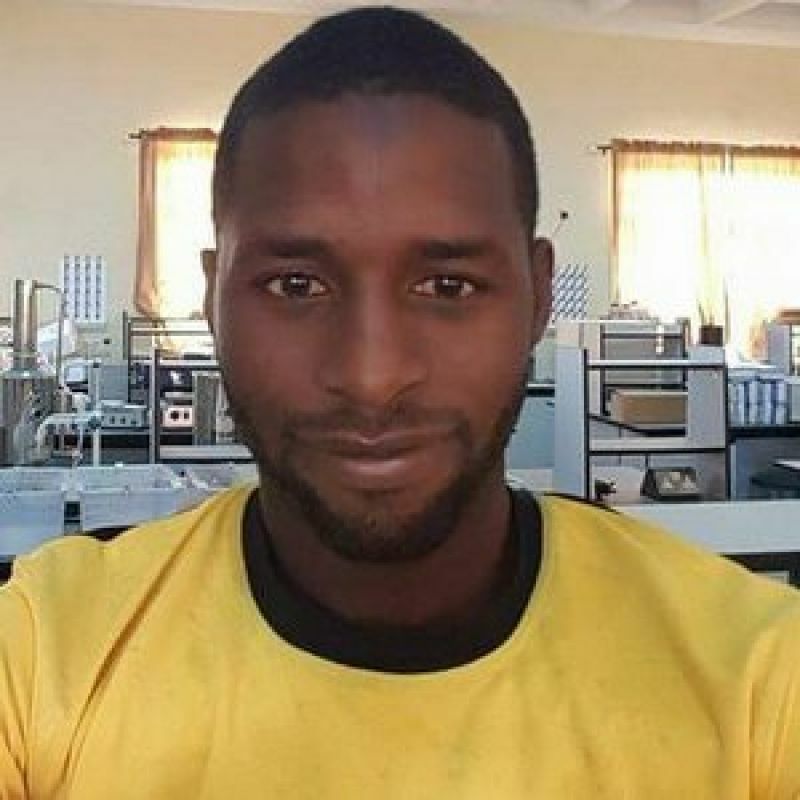 Wikki Tourists captain and right back, Mustapha Ibrahim, has said it will be a sorry tale for his side to end first term campaign without at least a point on the road. 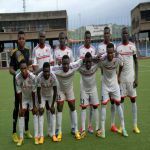 The Bauchi Elephants will be the guests of champions, Enugu Rangers in Wednesday’s Nigeria Professional Football League (NPFL) rescheduled matchday 13 clash at the Nnamdi Azikiwe Stadium in Enugu. Ibrahim said the fact that the make-up clash at Rangers is the only chance to claim something on the road in the out gone first term makes the clash a-must-win for his side. “We are really worried that for a whole first term we are yet to pick at least a point on the road. “We worked very hard at Abia Warriors to reverse the jinx to no avail despite creating several scoring chances. “The situation is quite worrisome that though we are yet to pick a point on the road we have given out valuable points on our home ground. “Right now we are looking up to the rescheduled clash at champions, Enugu Rangers on Wednesday in Enugu to salvage at least a point on the road for ourselves. “The story will be bitter in the mouth if we should go throughout the whole first term without a single point to show for our efforts. 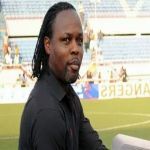 “I think the reality is quite killing as well as putting heavy pressure on us to perform at Enugu Rangers. “We have a new coach, Mbwas Mangut, on his first assignment we owe it to him to see that he begins his tenure on a bright note. “The clash at Rangers is certain to be tough as the home side will be pushing to consolidate on their new found winning aura. 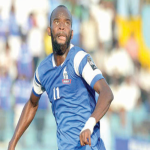 “We have done our homework quite well hoping that everything will turn to success at Enugu Rangers,” said the former Nigerian junior international strongman to supersport.com. •Photo shows Wikki Tourists captain and right back, Mustapha Ibrahim.